Tehreek-e-Labbaik Pakistan candidates were given enough votes to land them in the top three slots in 72 constituencies across Pakistan—even if they didn’t win a single seat. For a party that didn’t exist a few months ago, that’s not too bad. 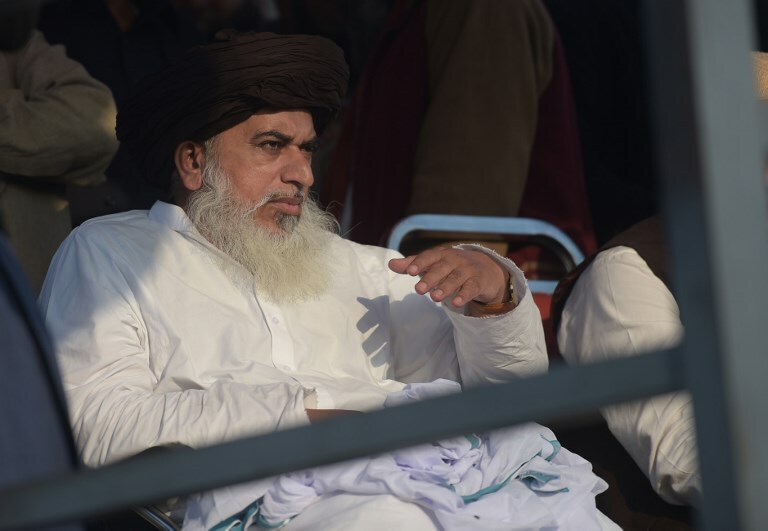 Last year, the TLP became the new face of the Pakistani far-right. It brought Islamabad to a standstill with a 21-day sit-in or dharna in November 2017. By early 2018, when TLP’s people started registering as candidates, everyone was curious if they would do well at the ballot box. The party did get enough votes to win a single National Assembly seat this election. But enough people voted for TLP candidates to bring the party into the top three most-voted for parties. This happened more than a quarter of all constituencies contested. The TLP candidates were in the top three in 41% of constituencies. That is: 58 constituencies out of 139 for National Assembly seats. The TLP candidates were in the top three in 21% of constituencies. That is: 13 constituencies out of the 61 for National Assembly seats. Twelve (12) of these constituencies cover areas in Karachi, reflecting the appeal of the TLP in the urban population. Of these 12 seats, TLP emerged as the second largest party in NA-246 Lyari, Chakiwara, Bheempoora and NA-247 which is made up of parts of Saddar, Aram Bagh, City Lines and Clifton and DHA. Interestingly, the TLP managed to put up a good show in just one constituency in Khyber-Pakhtunkhwa: Haripur, where their candidate ended up third in the number of votes. It failed to get many votes in Balochistan, where none of their candidates managed to make it to the top three.